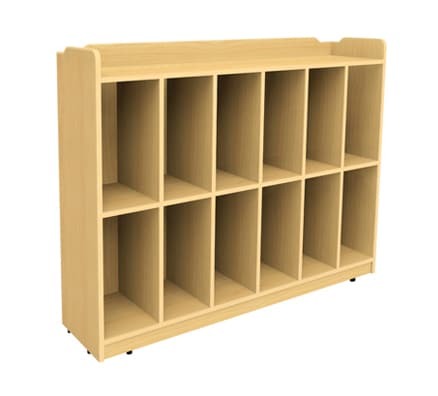 Conveniently on floor safe caster wheels for ease of movement this twelve sectioned cubby unit is suitable for a range of storage or display applications. 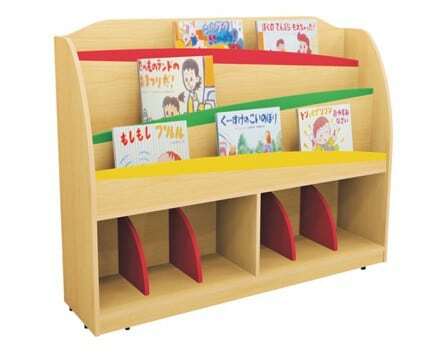 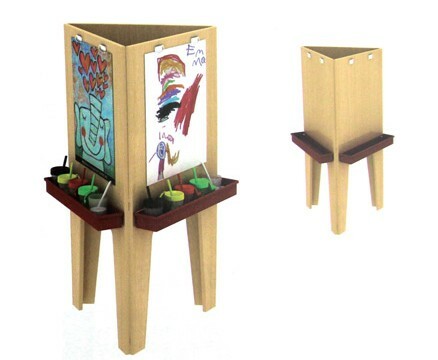 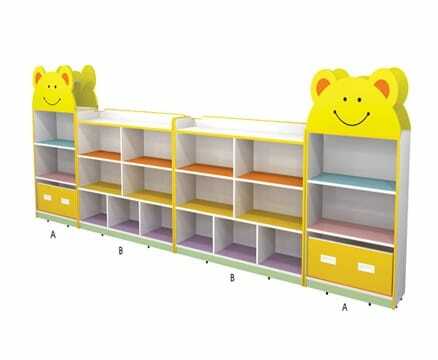 Encourage independence and promote tidy storage of personal items with this little person friendly unit. 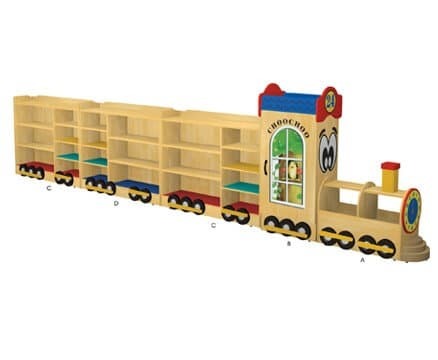 Durably constructed from child safe, non-toxic materials, stability guaranteed.